The BJP Thursday expressed its disagreement over Meghalaya Governor Tathagata Roy's tweet backing the boycott of "everything Kashmiri" following the Pulwama terror attack and said the party did not agree with his views. "I don't agree with his tweet. 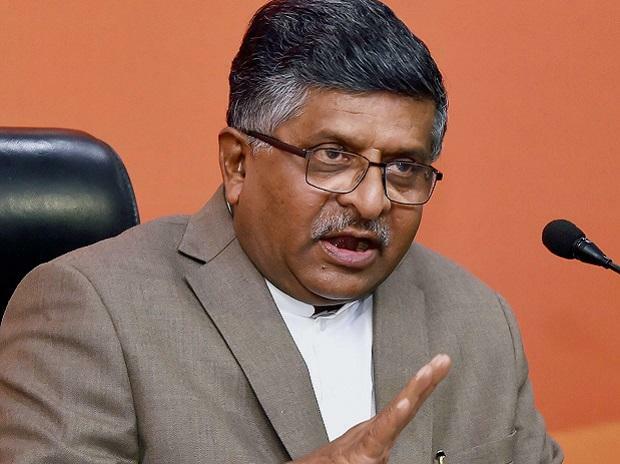 Matter ends there," party leader and Union minister Ravi Shankar Prasad told reporters when asked to comment on Roy's tweets. A longtime BJP leader and associated with Hindutva organisations before being appointed a governor by the Modi government, Roy had supported a call for boycotting Kashmir, including not travelling to the valley and not purchasing its products, following the Pulwama terror attack last week. "An appeal from a retired colonel of the Indian Army: Don't visit Kashmir,don't go to Amarnath for the next 2 years. Don't buy articles from Kashmir emporia or Kashmiri tradesman who come every winter. Boycott everything Kashmiri. I am inclined to agree," Roy had tweeted.